The largest most magnificent for all our ancestors and the potential source of the ‘Yeti’ ‘Sasquatch’ and ‘Bigfoot’ folklore – Gigantopithescus blacki (‘G. 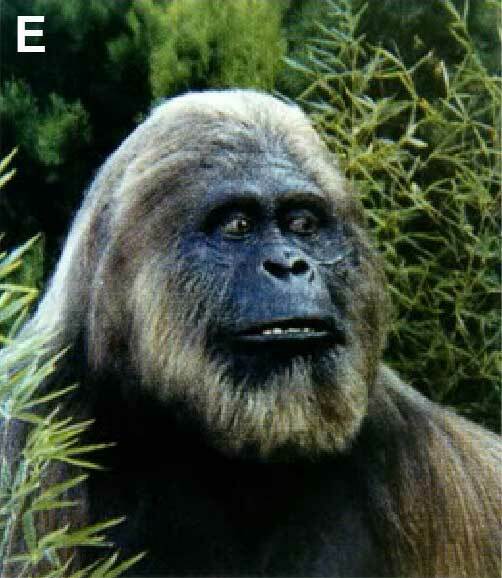 blacki or Giganto’) –-became extinct sometime in the last 400 thousand years (ka).Controversy over this large ape, that is unique amongst all fossil and living apes (Ciochon et al., 1990), has been intense and extensive. Despite this notoriety little is known about this king of the primates as finds are restricted to a small region of southern China and northern Vietnam (Huang, Ciochon, et al., 1995) and often excavated without age constraint (Sun et al., 2014). It is the only ape to become extinct during the last 2.6 million years (Ma) (Ciochon et al.,1990) but when and why it became extinct, and what this means for primate evolution (including humans) are questions that have eluded palaeoanthropologists for decades (Zhao and Zhang, 2013). Very little is known about megafaunal extinctions in this region due to a lack of chronological control (Louys, 2007). This project will provide critical new insights into the fate of primates in this key region of human evolution that are crucial for identifying the drivers of megafaunal extinctions and for understanding the past environmental conditions encountered by humans and fauna as they dispersed through Asia. 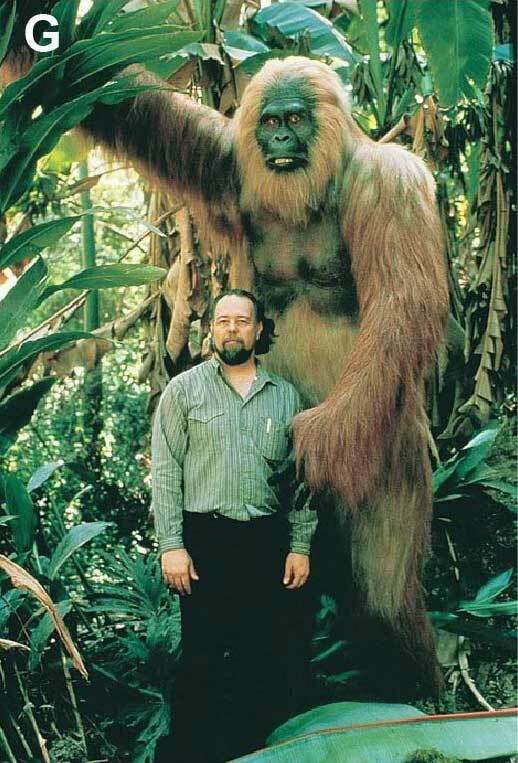 a comparison of G. blacki’s size with a human. While only being a distant relative that branched from the human lineage around 12 Ma, G. blacki was part of the lineage that evolved into orangutans, with gorillas and chimpanzees being our closest primate relatives. More importantly, they occupied southern Asia at the same time that Homo erectus occupied Java and a small bodied hominid occupied Flores (Morwood, Westaway, et al., 2004; Brumm et al., 2010) in Southeast Asia and may have been subjected to similar evolutionary and environmental pressures. However, while G. blacki experienced severe range reduction and extinction in Southern China (Jablonski et al., 2000), Homo erectus and archaic humans expanded their range and survived (Dennell, 2009). 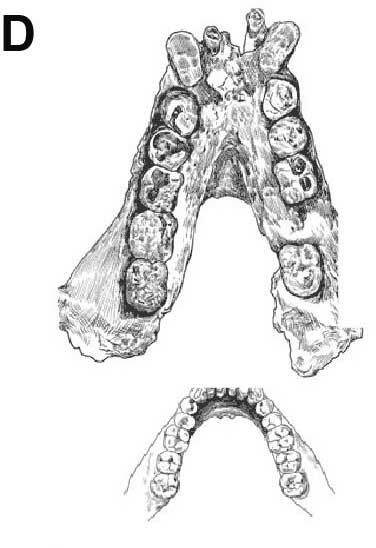 G. blacki probably evolved within the sub-tropical environments of southern China (Ciochon, 2009) and became highly specialised and endemic to this region, while H. erectus evolved outside of this region (Ciochon, 2009), preferring the open woodland and grassland landscapes but was able to adapt, occupy and survive (Dennell, 2009). Why did the ape fail and humans persevere and what does that mean for primate and human survival? Ciochon, R., Piperno, D., Thompson, R., 1990. Proceedings of the National Academy of Sciences of the United States of America 87, 8120-8124. Huang, W.B., Ciochon, R., Gu, Y.M., Larick, R., Fang, Q.R., Schwarcz, H.P., Yonge, C., Devos, J., Rink, W., 1995. Nature 378 (6554), 275-278. Zhao, L., Zhang, L., 2013 Quaternary International 286, 69-74. Louys, J., et al.,, 2007. Palaeogeography, Palaeoclimatology, Palaeoecology 243, 152–173. Li, B., Li, S.-H., 2012 Quaternary Geochronology 10, 24-31. Brumm, A., et al., 2010. Nature 464 748-753. Jablonski, N.G., et al.,, 2000. 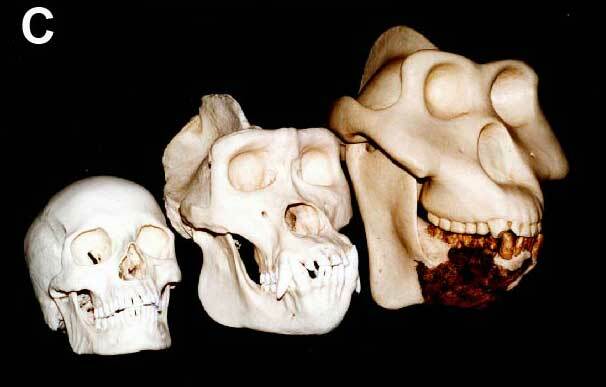 Journal of Human Evolution 39, 131–157.